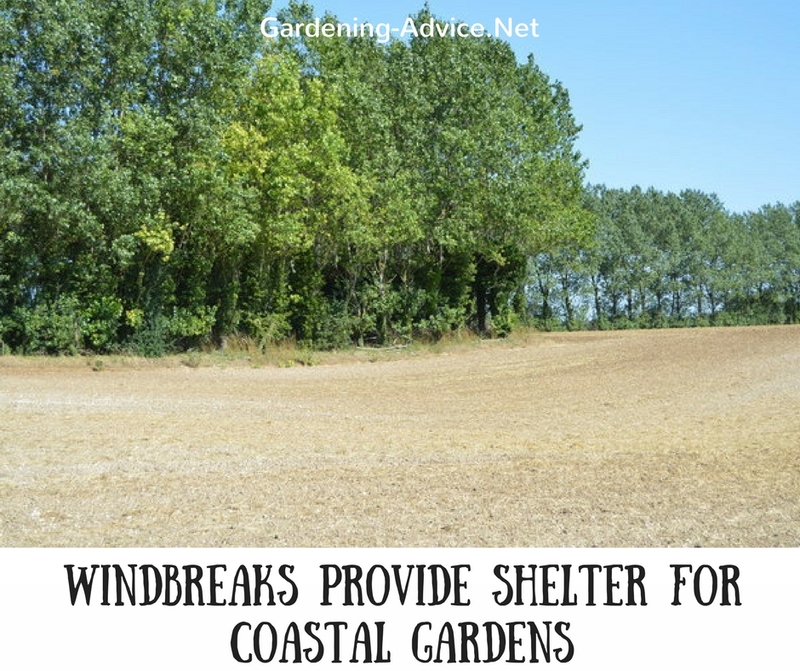 Hedge Shrubs and shelter trees can be used effectively to create protection for a windswept coastal garden. Rows of trees and coastal hedging plants will make wind deflecting shelter belt that provides protection for more delicate garden plants. A shelter belt usually consists of a row of evergreen and/or deciduous shelter trees on the windward side and one or more rows of evergreen hedge shrubs on the lee side that are suitable for seaside areas. 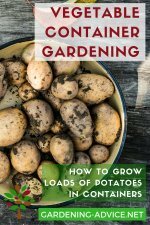 If you own a windswept garden you know how important adequate shelter is for growing a nice and colorful garden. 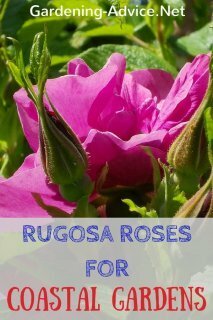 Particularly in coastal areas, the wind can have a very damaging effect on garden plants. The wind carries salt and sometimes sand that is being picked up from beaches. This sand will literally sandblast the soft plant tissues and leaves behind damaged foliage. The salt spray will scorch and burn the leaves. 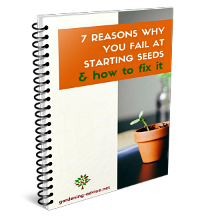 A lot of plants are not able to withstand this and will either die or look very sad! A well-designed shelterbelt can provide a windswept garden with the necessary shelter from the damaging wind. 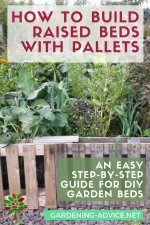 If you have enough space this is a worthwhile investment for a seaside garden. 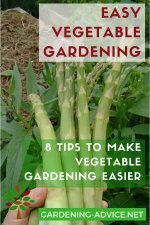 It is one of the first things to be planted if you own a windy garden. 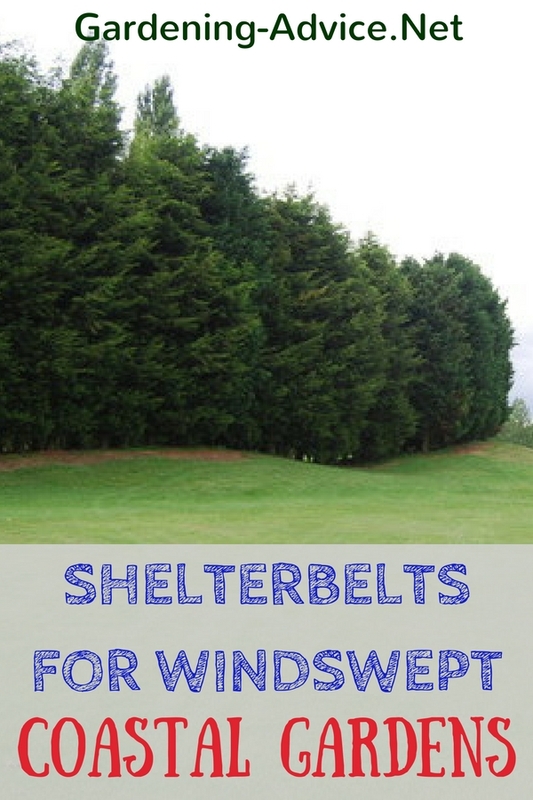 Shelterbelts reduce wind speeds and deflect the wind. 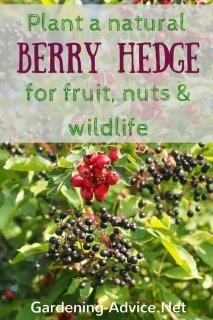 Particularly for a larger garden, they are very beneficial because they are much higher than a regular hedge. The height of a shelter belt defines the area that it will protect from the wind. 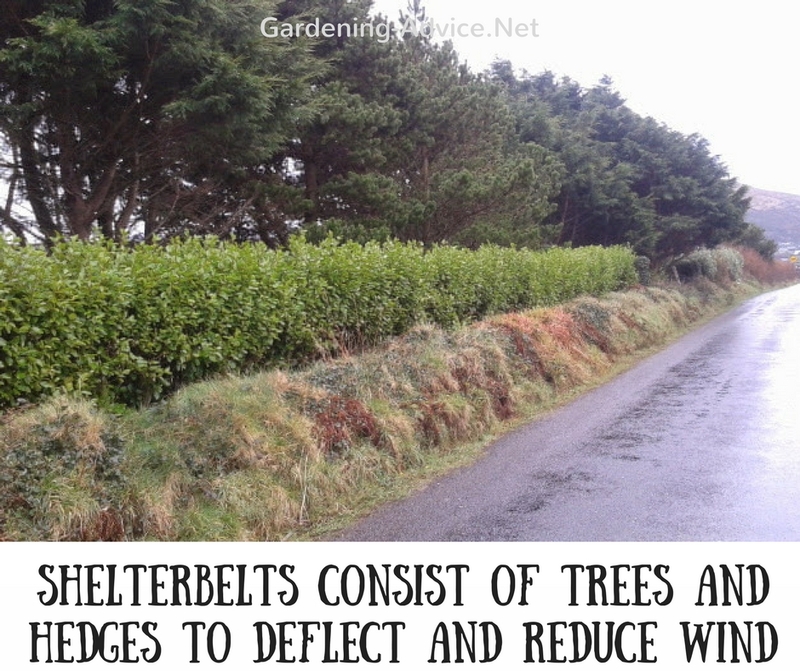 Shelterbelts and hedges are still permeable for the wind which causes less turbulence than having a solid barrier like a wall. This reduces wind speeds dramatically. At a distance of 5 times the height of the shelterbelt, the wind will be reduced to 35%. You will have a 75% reduction at about 10 times the height of the shelterbelt. Evergreen hedging plants like Olearias, Escallonias, Eleagnus or Griselinia can be used as small trees. 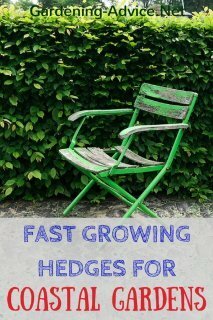 These hedge plants can grow up to 8 m high if not pruned and are great at providing evergreen shelter. 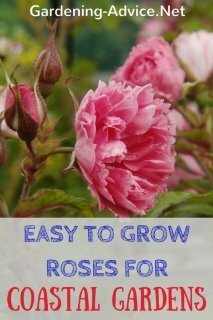 They are also inexpensive plants. The ideal tree for a shelter belt is of course evergreen because they provide protection all year round. Deciduous trees can also be used or mixed in.